Birth date, location 1916- Tulancingo, Hgo. Black Guzman, brother of El Santo, was born in Tulancingo, Hidalgo. His dark skin gained him the Black name, as well as the Indio de Tulancingo nickname. He was of average height and thin, but muscular. 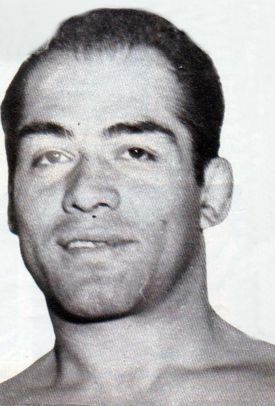 Guzman is credited as the first man to do some headscissors variations, and he was a pioneers of aerial moves in lucha libre. This page was last edited on 21 April 2014, at 20:30.